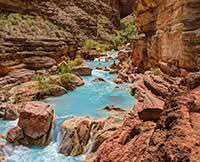 Couldn’t Imagine A Better Colorado River Trip!! 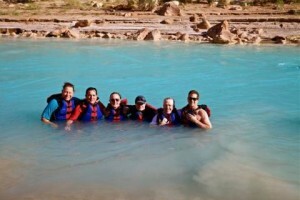 Every aspect of the whitewater rafting trip on the Colorado River was exemplary. Ease of reservations, follow-up details before the trip, attentiveness of the guides on the river (Mark and Lindsay were super)....not to mention the sheer awe inspiring experience of the Grand Canyon. There wasn't any detail left to chance. We've already got the calendar out to book our next Western River Expeditions trip.